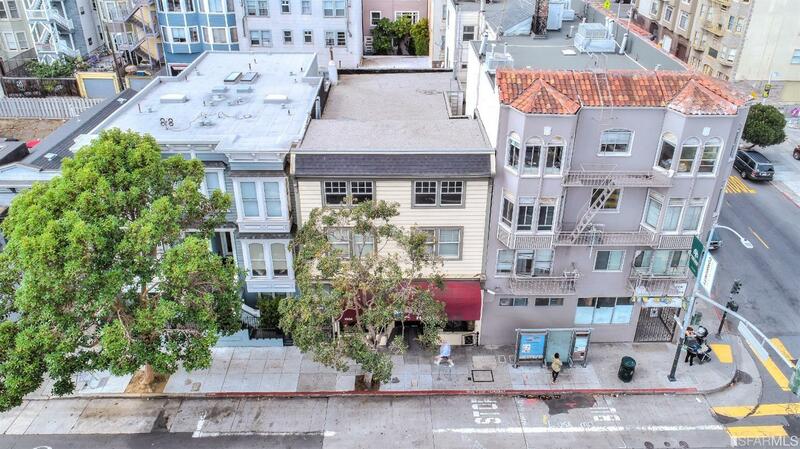 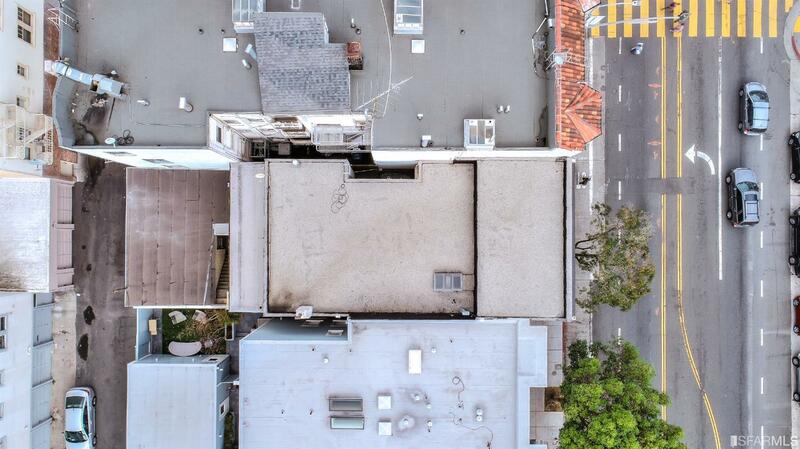 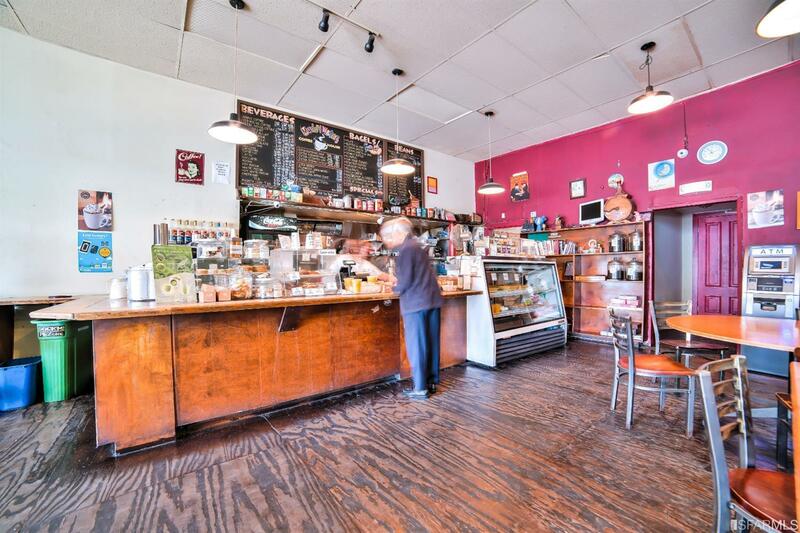 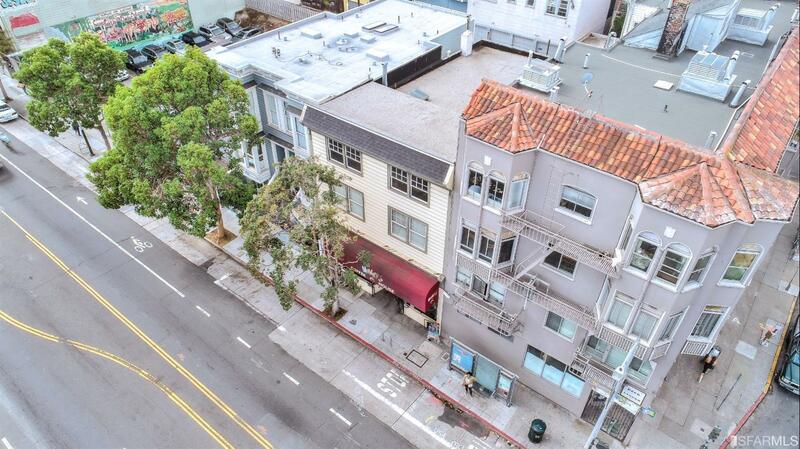 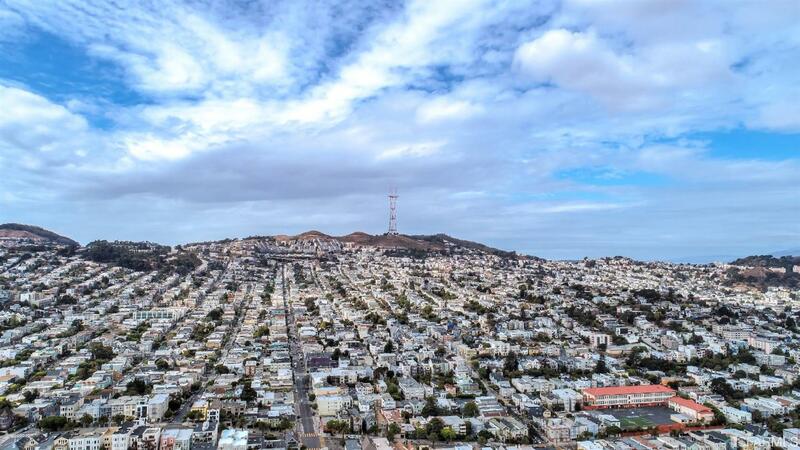 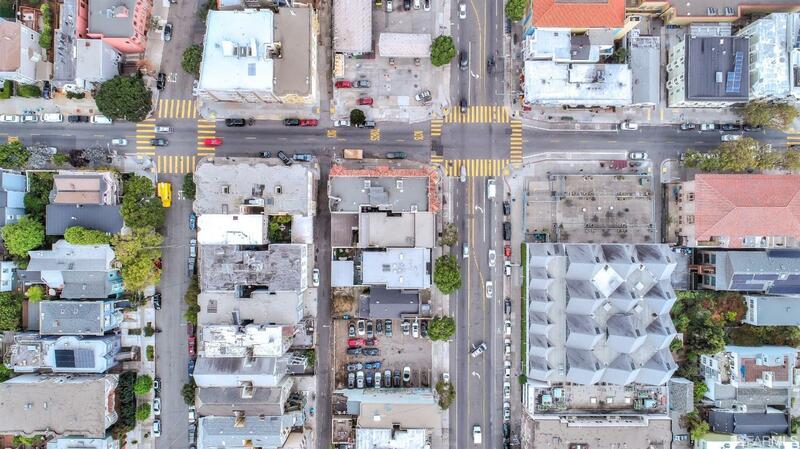 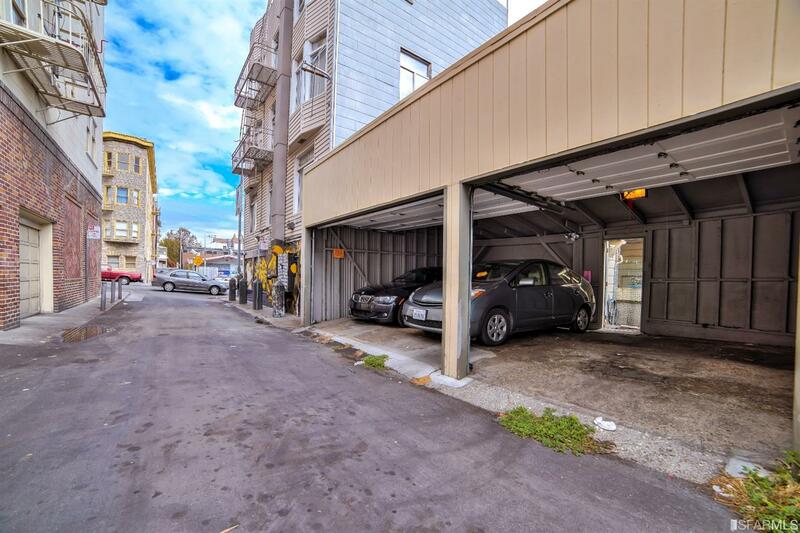 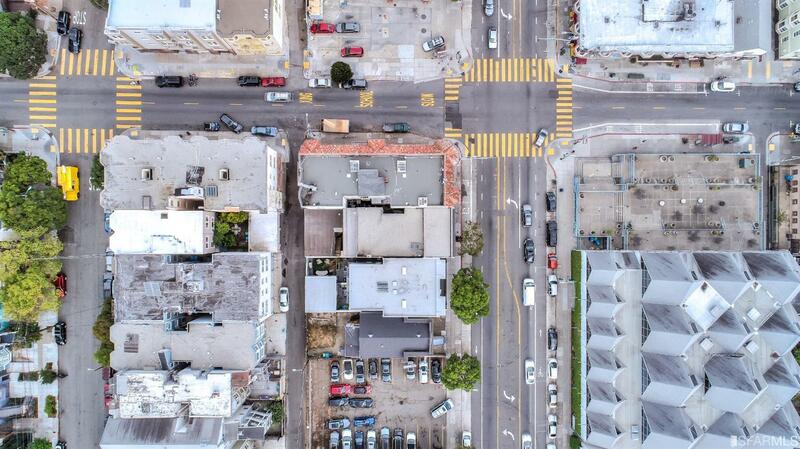 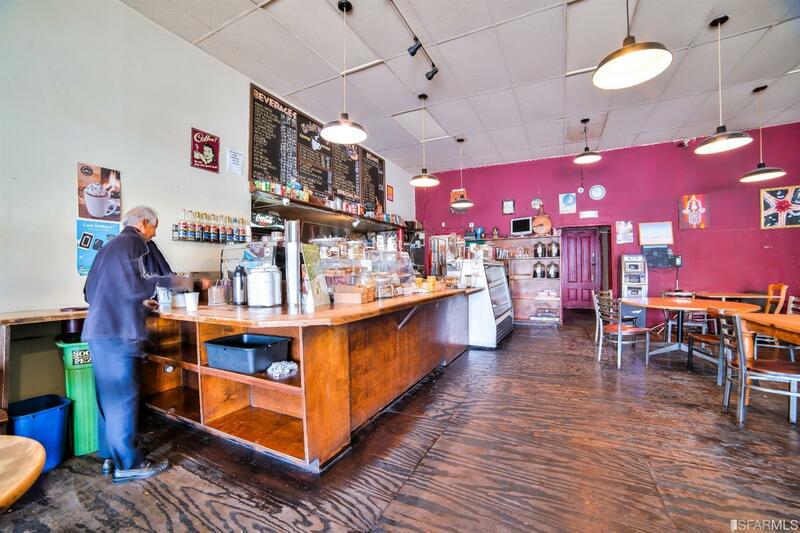 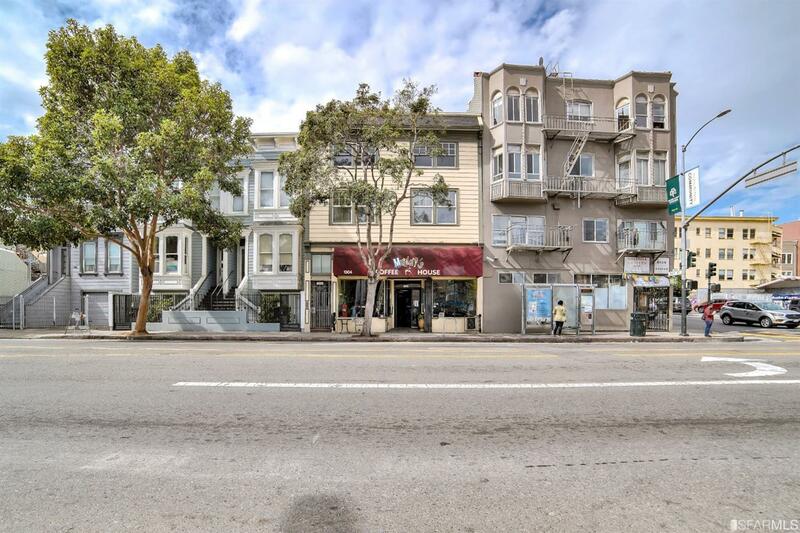 Rare opportunity to own a well-maintained mixed use building in a prime location on Valencia Street near, BART station & tech shuttles. 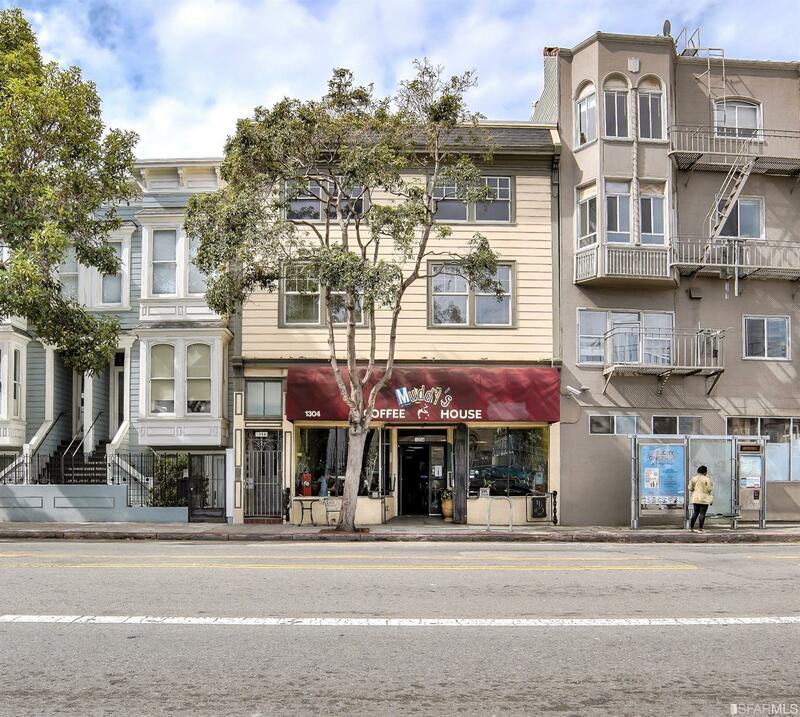 The property highlights a retail store front currently used as a coffee shop, 2 residential units plus a possible third undeveloped unit. 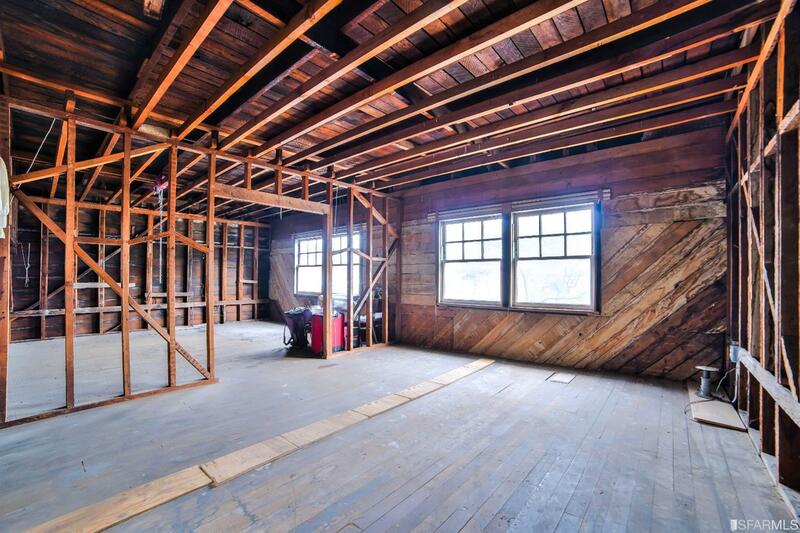 The property encompasses a 30 X 90 lot consisting of approx. 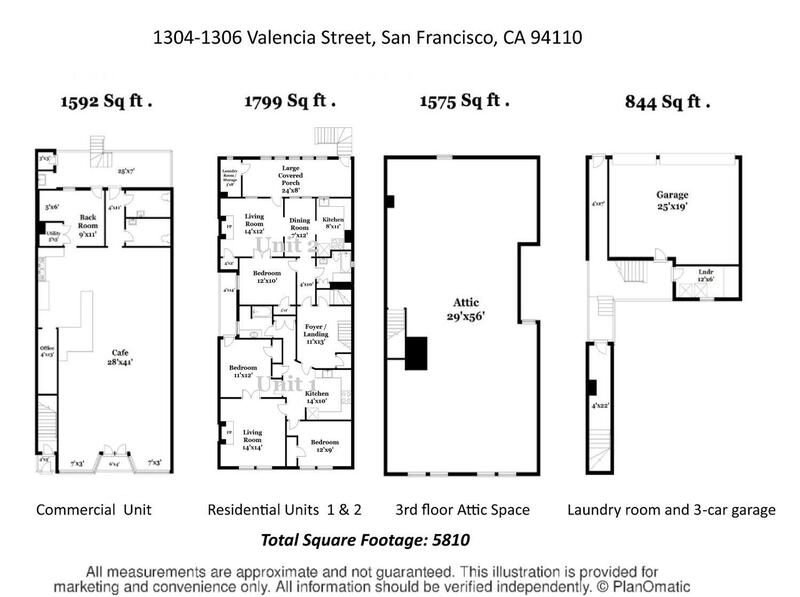 3390 sq. 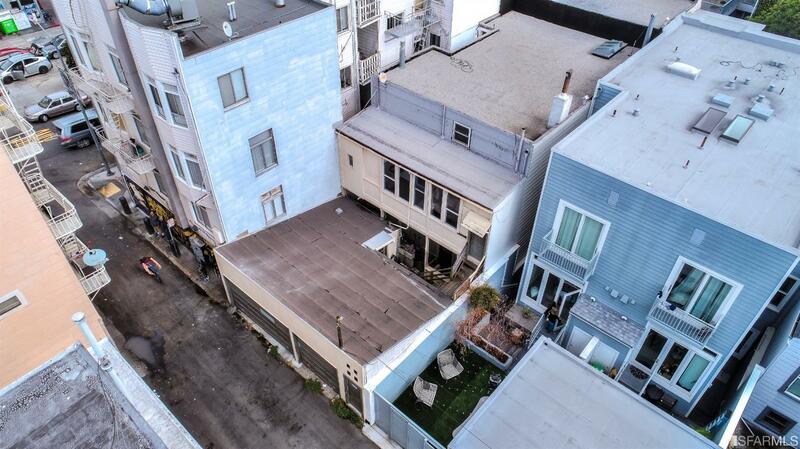 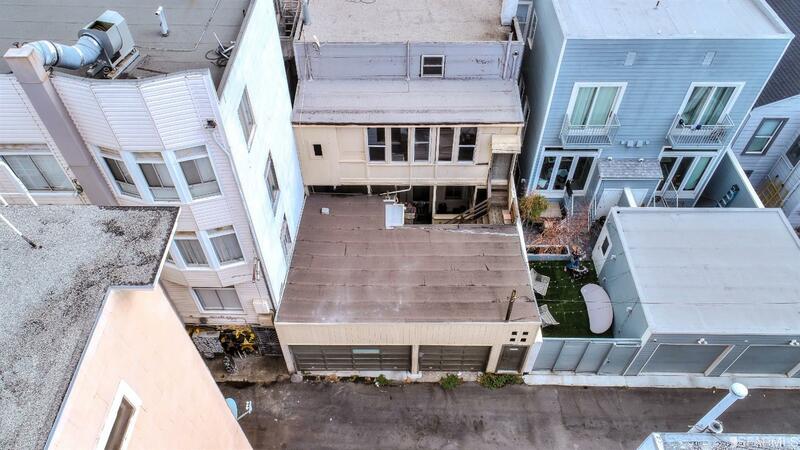 ft. with potential to increase square footage to approx. 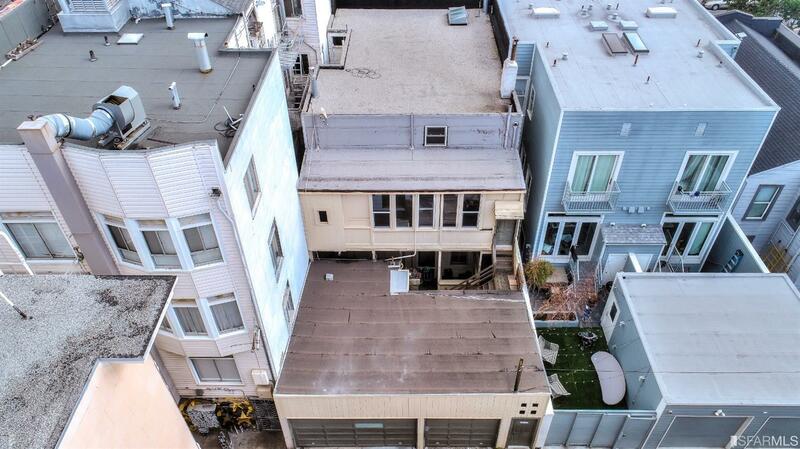 4950. 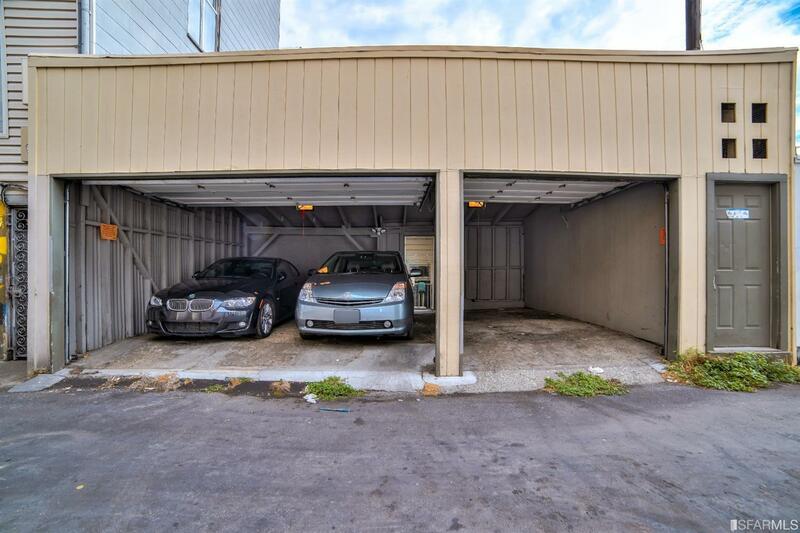 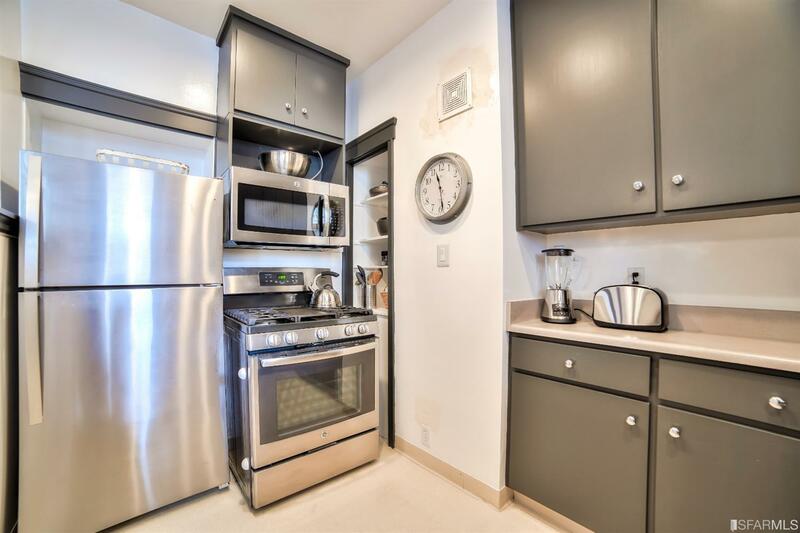 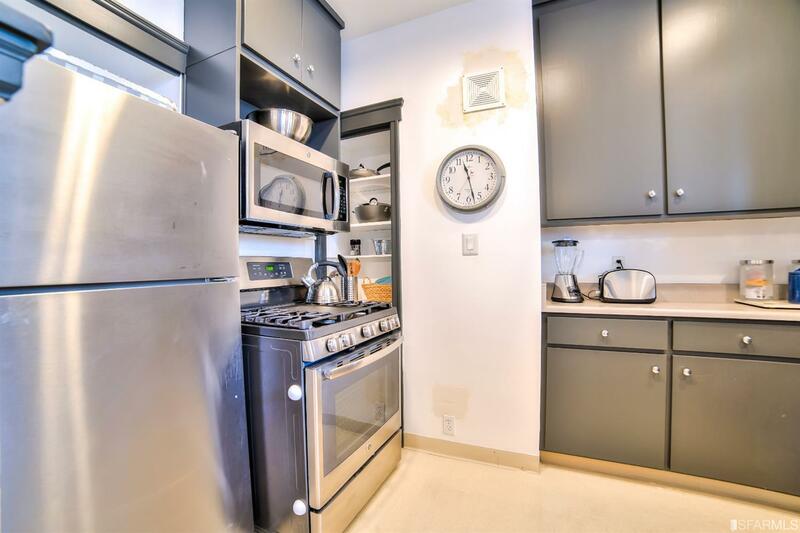 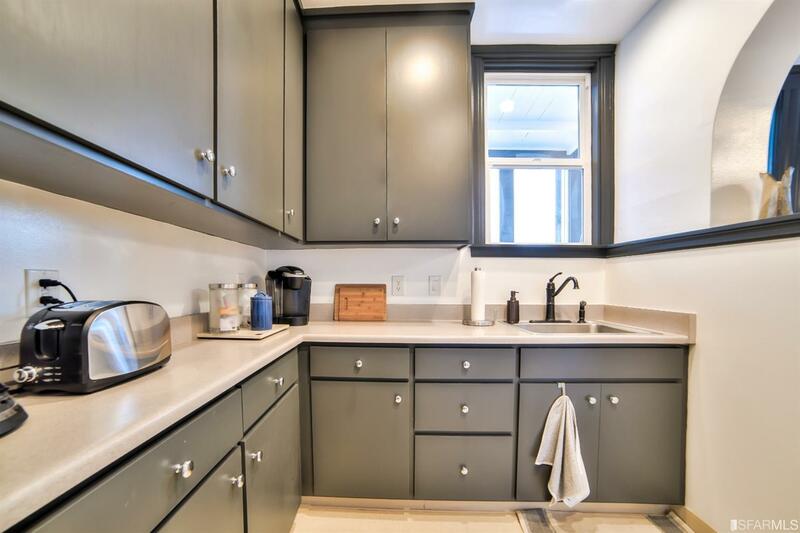 Unit #1 is well cared for & rented on a month-to-month basis. 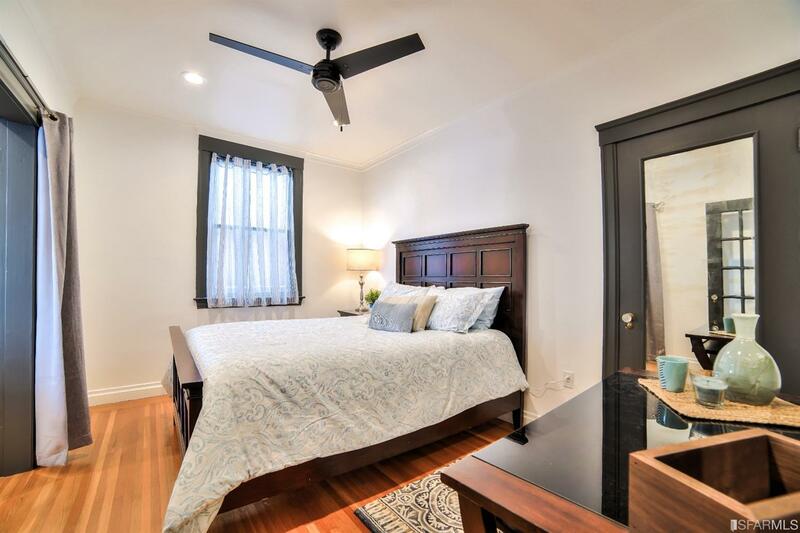 Unit #2 is vacant & tastefully remodeled. 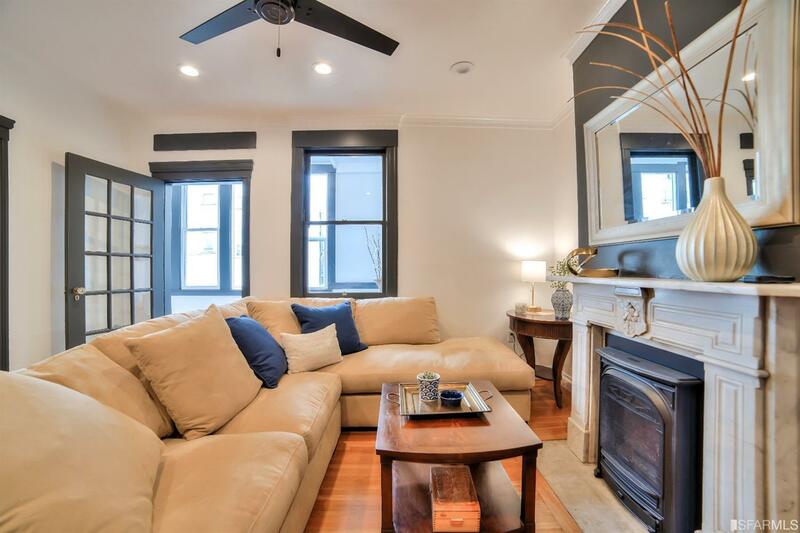 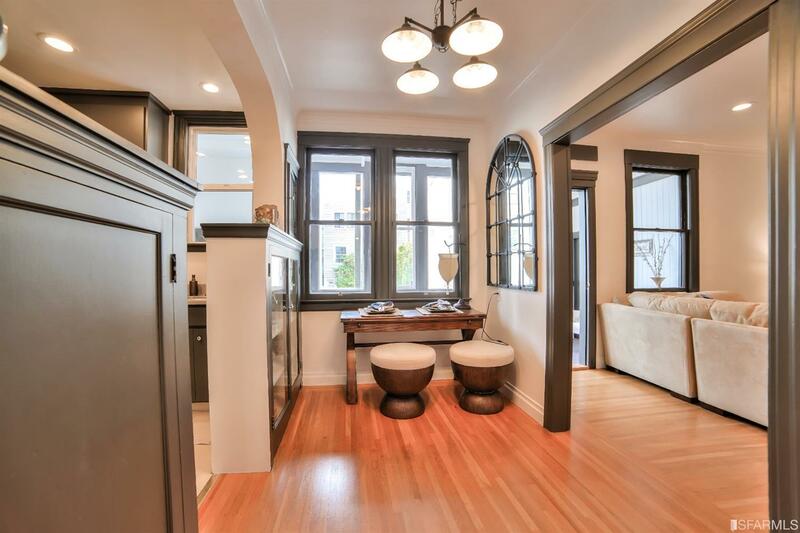 Both units have hand-crafted marble fireplaces & fine period detail. 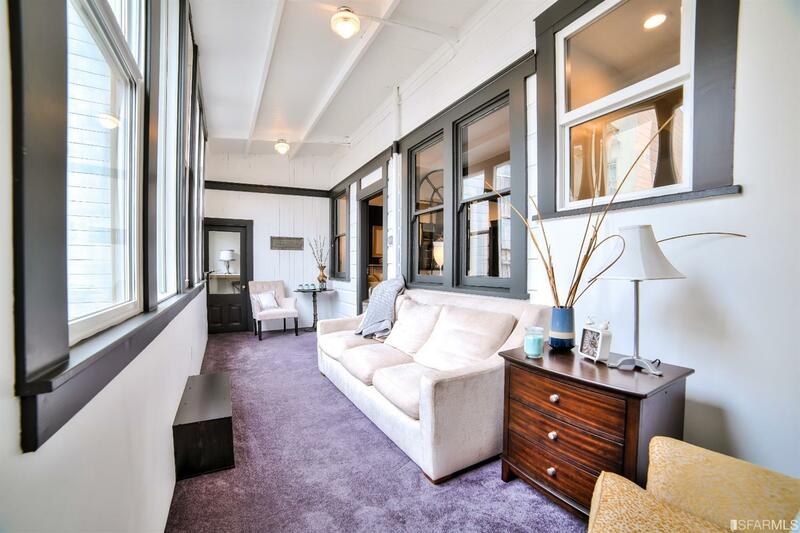 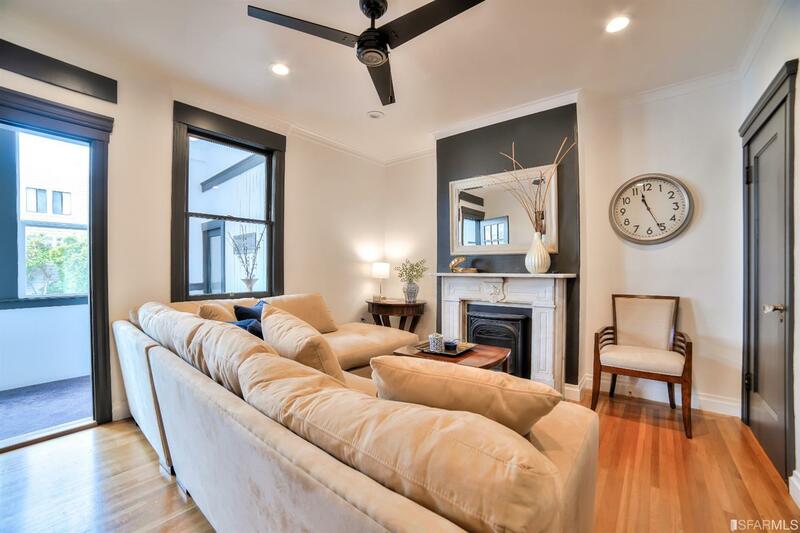 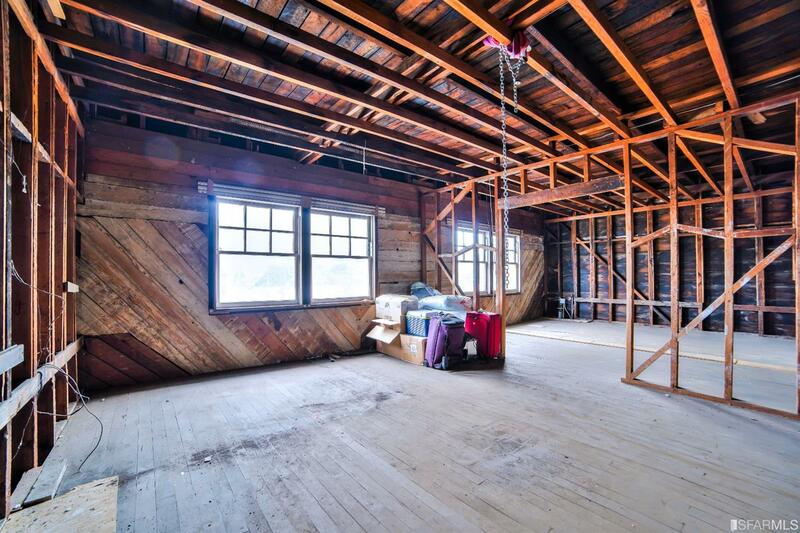 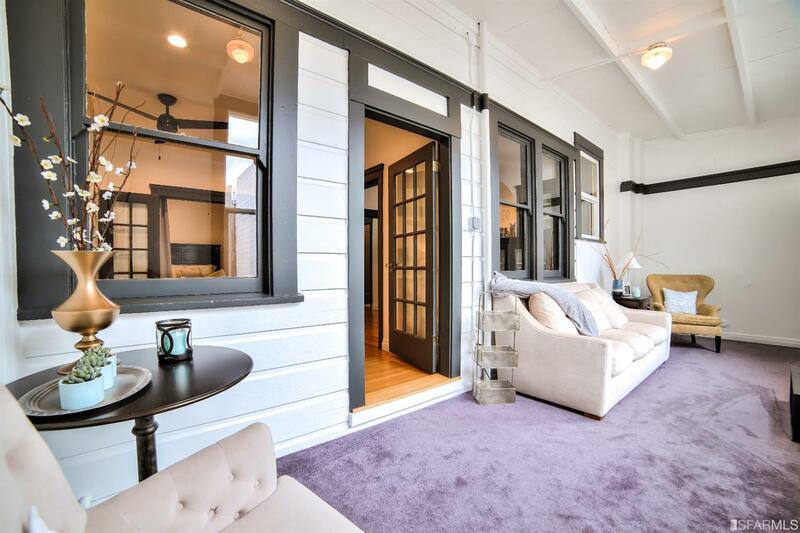 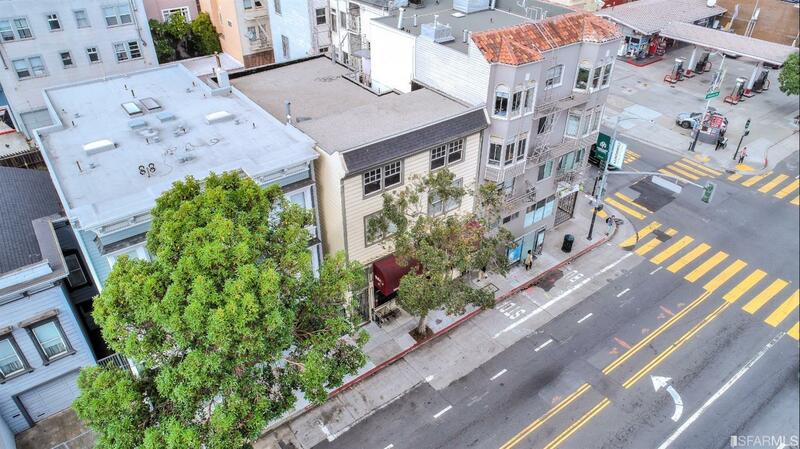 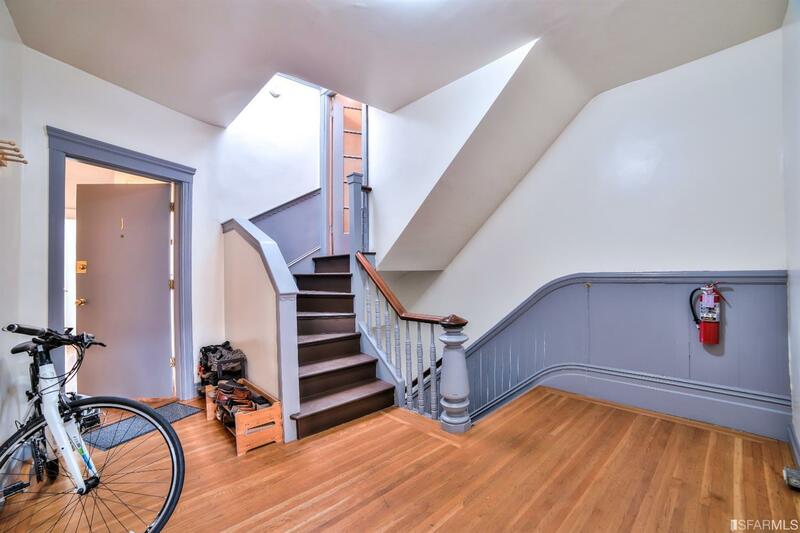 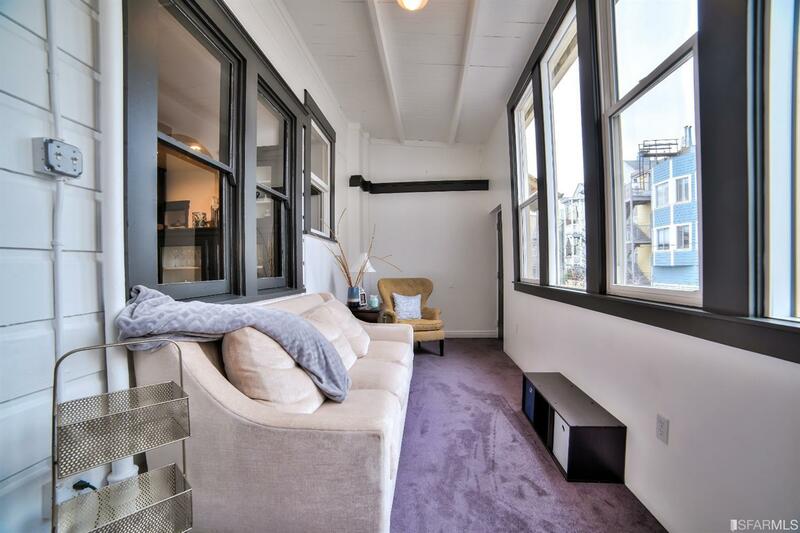 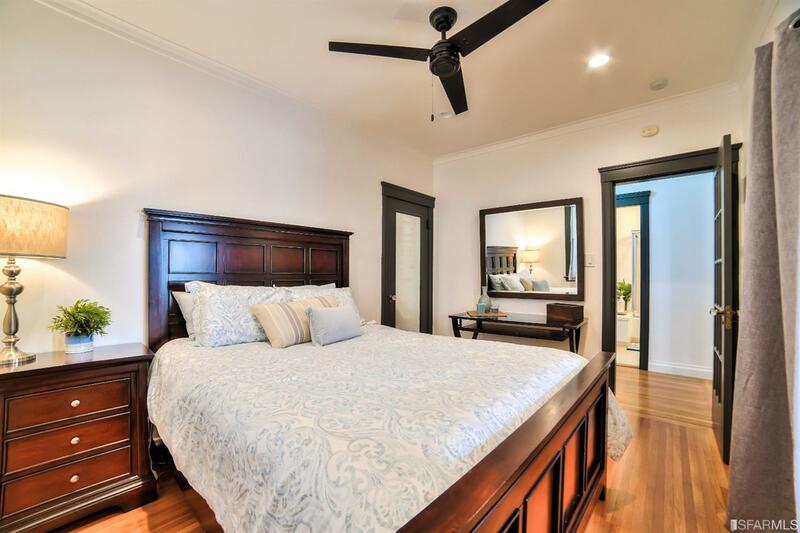 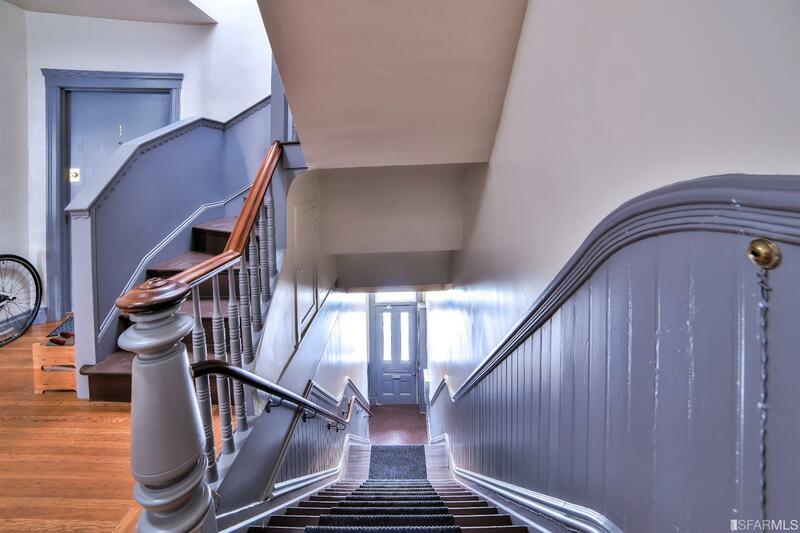 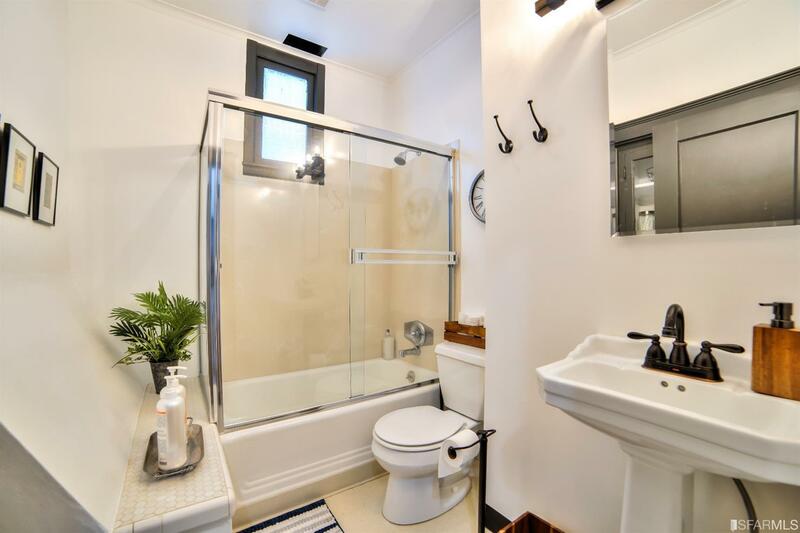 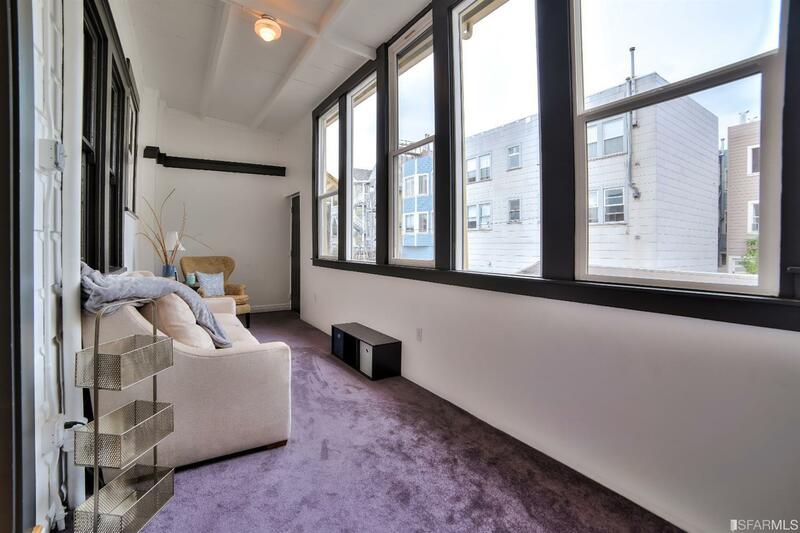 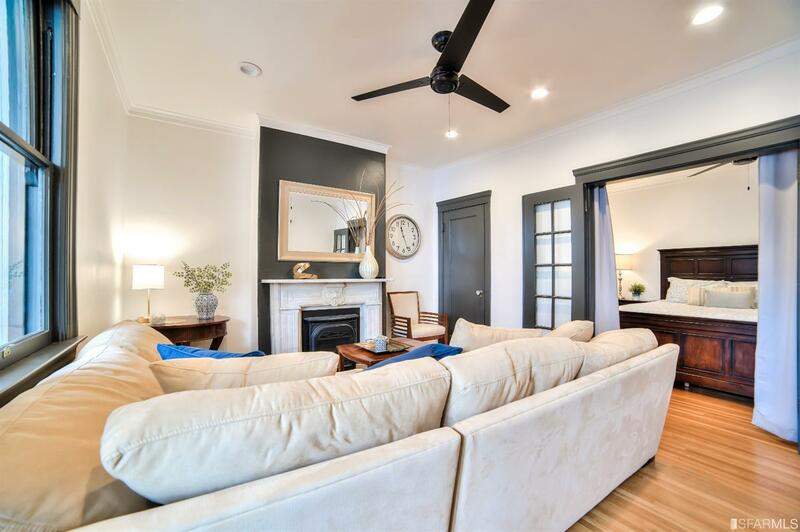 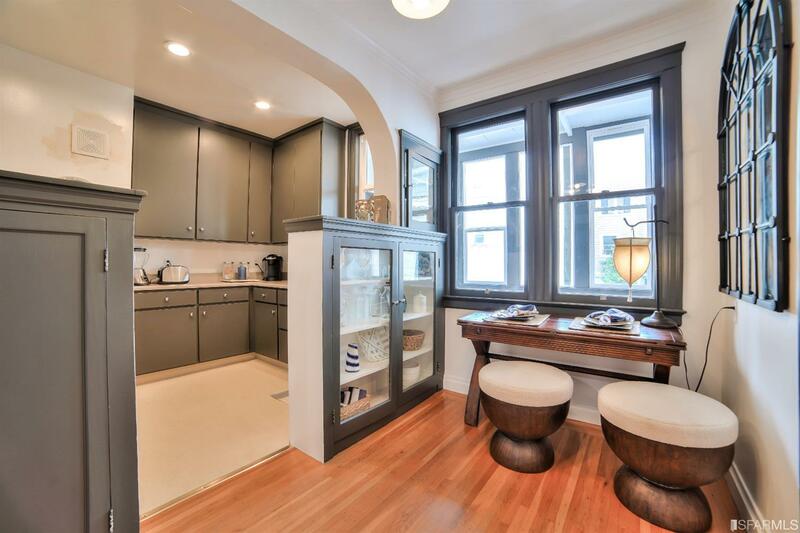 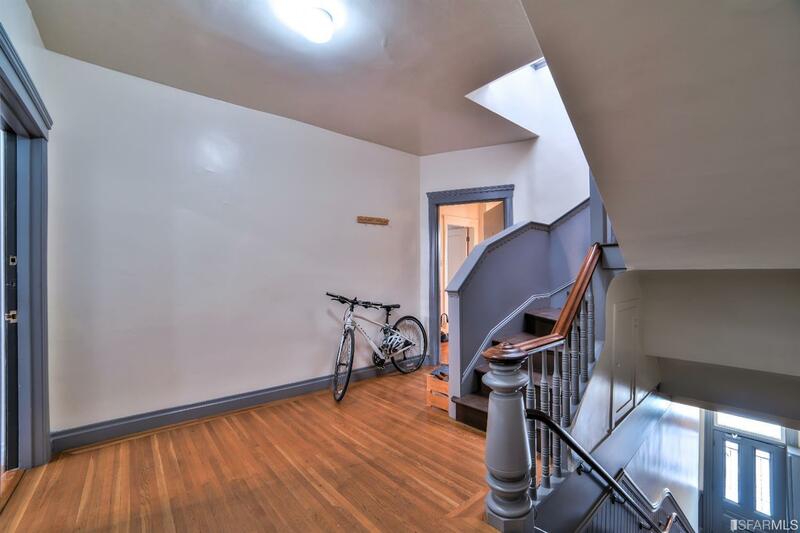 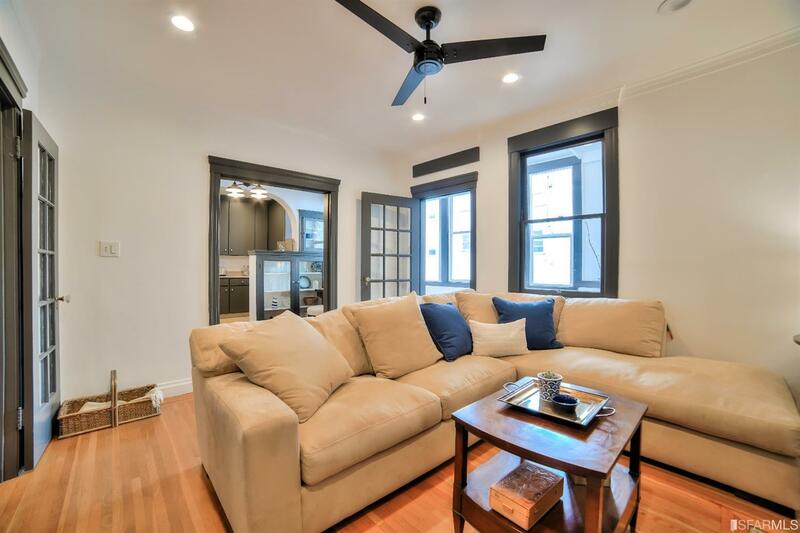 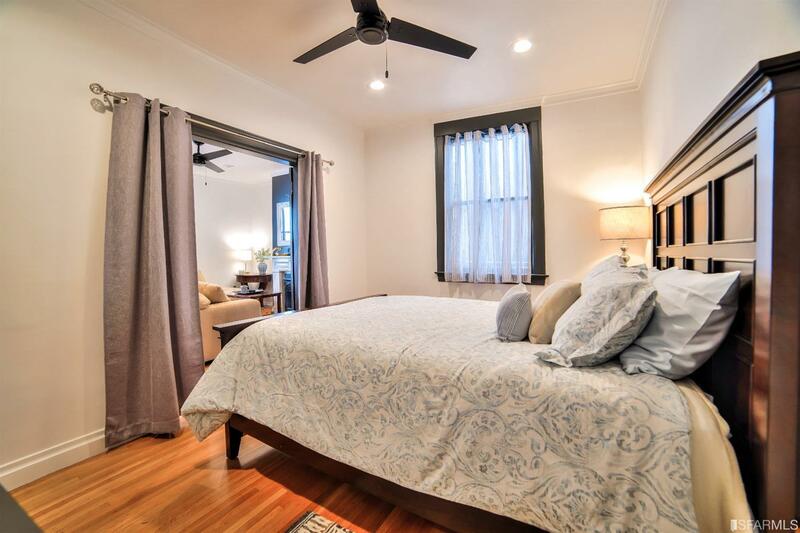 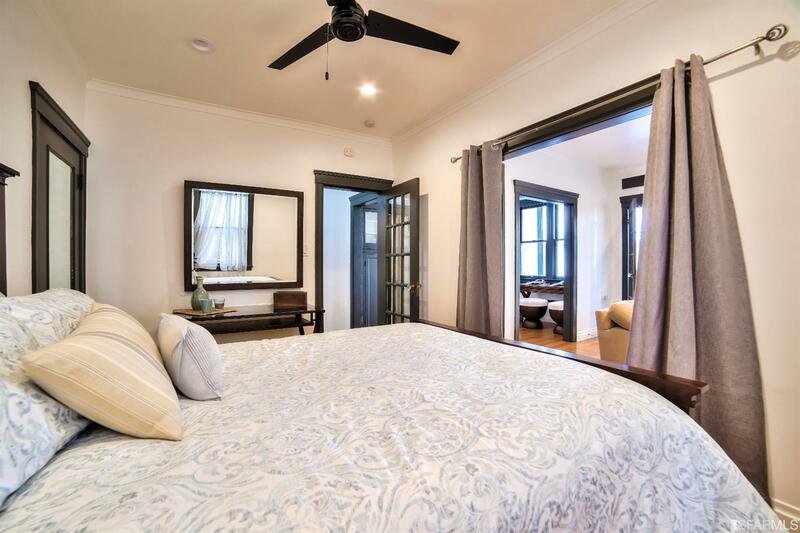 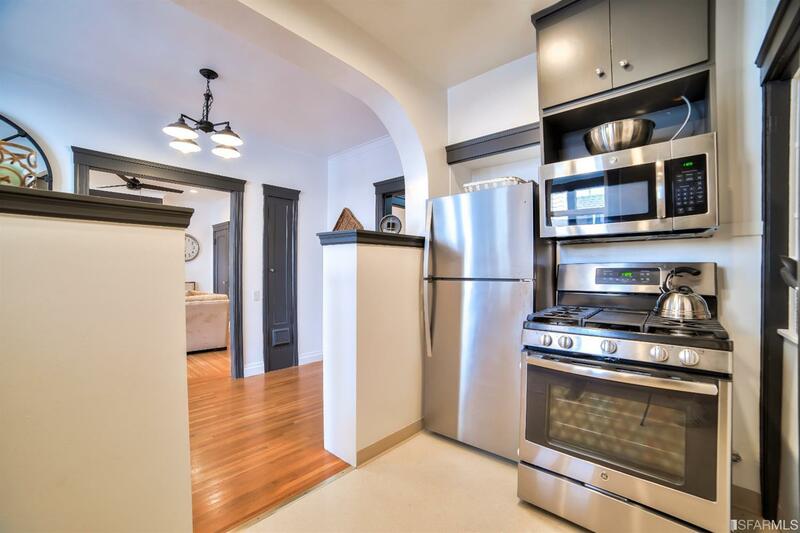 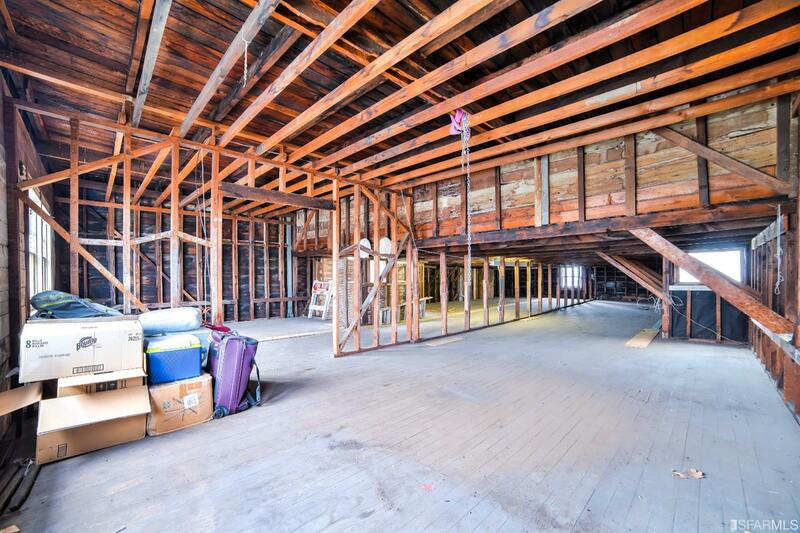 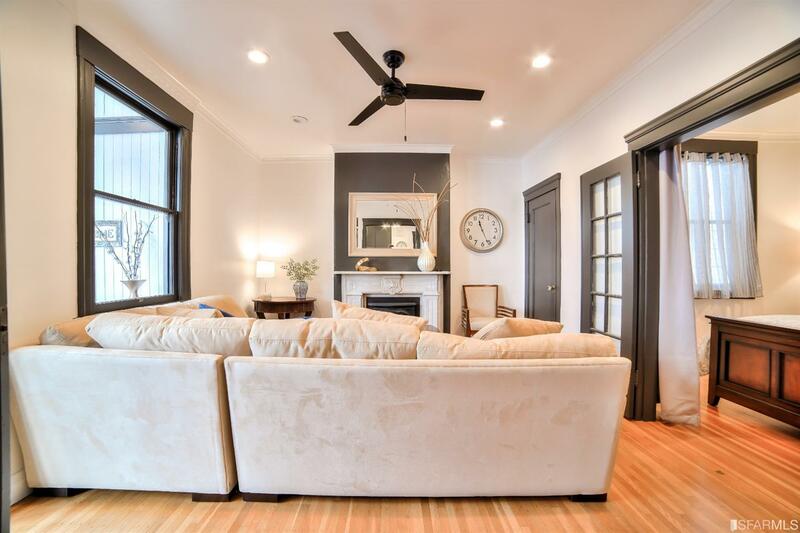 The 3rd story offers a undeveloped attic space w/9-ft ceilings & large windows. 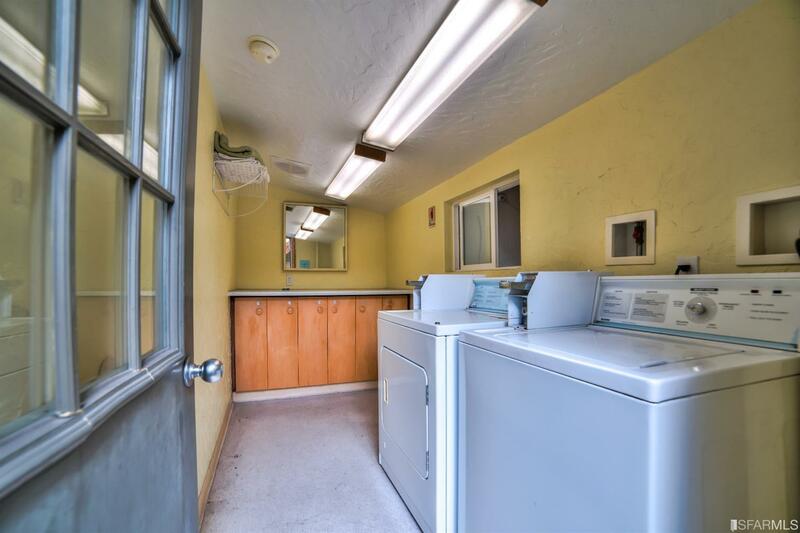 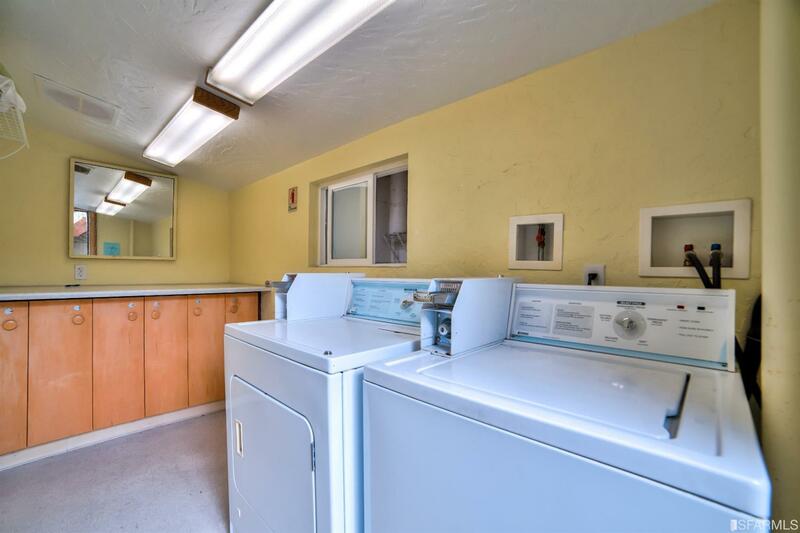 The building has a coin-op laundry room, 3-car garage & 400 amp electrical service.